DETROIT - Crime Stoppers are offering a reward of up to $,000 for information that leads to finding a missing 15-year-old girl. Jennifer Arley Espinoza did not make it to school Tuesday or Wednesday. She does not have a history of not coming home, according to her mother. Espinoza is described as Hispanic, 5 feet, 7 inches tall and weighing less than 170 pounds with long black hair. 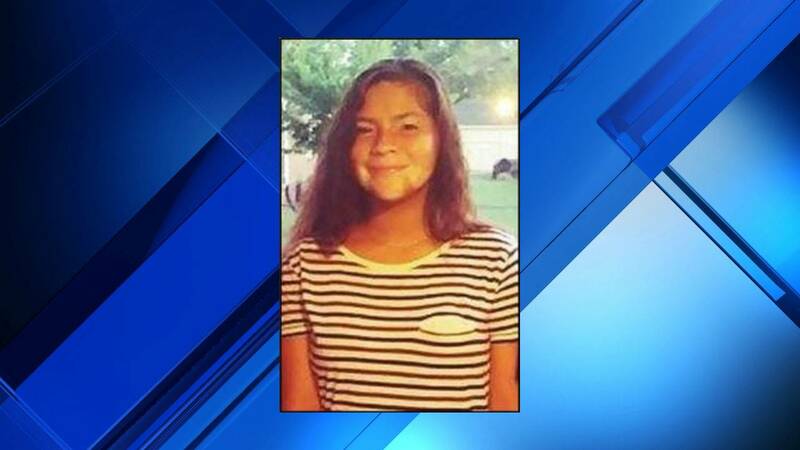 She was last seen wearing a white Western High School sweater with burgundy letters, black pants and gray Nike Air Jordan's. If the tip that leads to finding her is received by midnight Thursday, Crime Stoppers will add an additional $1,000 to the reward, raising the total to $2,000. If you have any information, you are asked to contact contact Detroit Police Department at 313-596-5400 or 313-596-5440 or Crime Stoppers at 1-800-SPEAK UP.